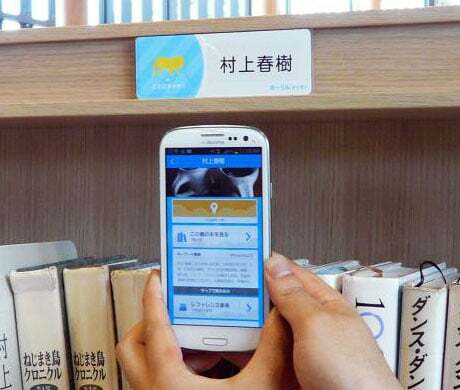 A library in the city of Hannō, Japan, is using NFC tags attached to bookshelves to provide readers with access to a range of services, designed to transform it from the traditional concept of a lending library into a modern “problem solving” service for local citizens. One hundred tags are being used to let library users access online information services, review books and make purchases. Users can also use the new service to reserve books from home. The platform used by the library has been supplied by Fujitsu’s FJM division.